David is a Chartered Accountant and has extensive experience driving commercial and strategic decision making at Board Level. 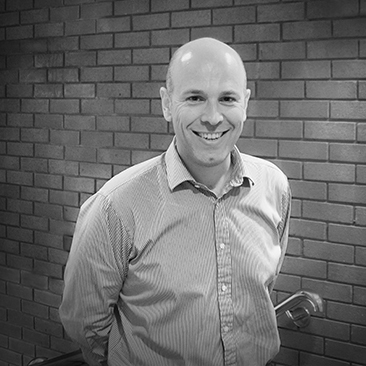 David is our Chief Operating Officer and looks after the running of our business and ensures that we have the right things in the right place, in order to free our Senior Team to concentrate on delivering successful projects and continued growth. 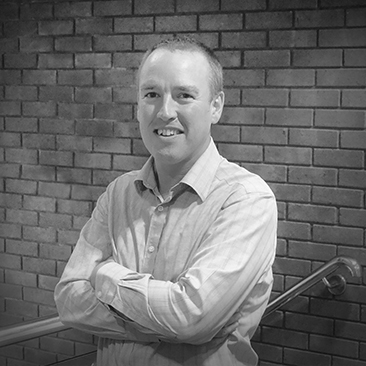 After completing a degree in Mechanical Engineering at the University of Southampton, David joined Deloitte to train as a Chartered Accountant, qualifying in 1997. In his four years at Deloitte he was a part of the Property and Constriction Group, auditing and advising clients including Sir Robert McAlpine and the Grosvenor Group. 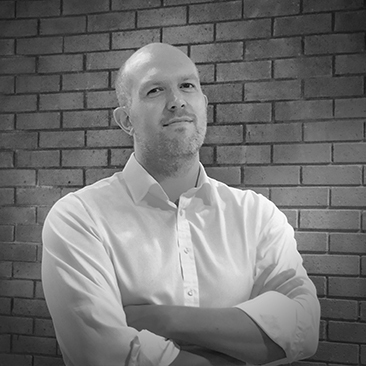 After leaving Deloitte, David moved into industry and held a number of financial and commercial roles at companies including British Airways and Aviva. 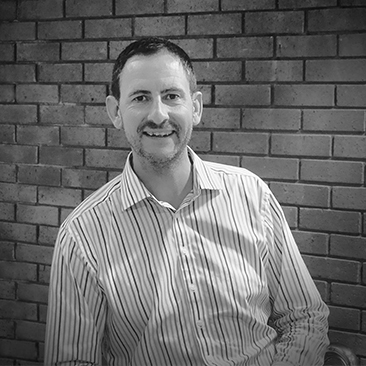 More recently David has held senior roles at several growing SME service-orientated businesses, ranging in turnover form £15 – £250m, at both Chief Financial Officer and Chief Operating Officer Level, with responsibility for Finance, HR and IT functions. 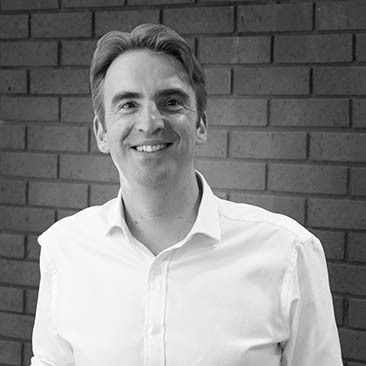 David’s career to date has given him a breadth of experience and skills which very much align with the strategic aims and culture of Structa and help the other Principals to deliver the commercial growth and success of the business and make it as great place to work.